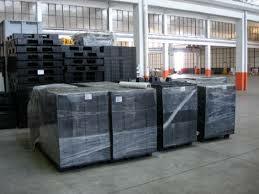 Dependable and reliable road haulage company who meets the needs of each individual customer or contract that we have. Years of experience within the road haulage industry has taught us how to solve most delivery questions. 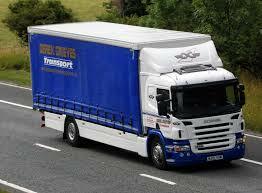 If you are looking for an affordable and dependable haulier please contact Derek Grieves Transport today.